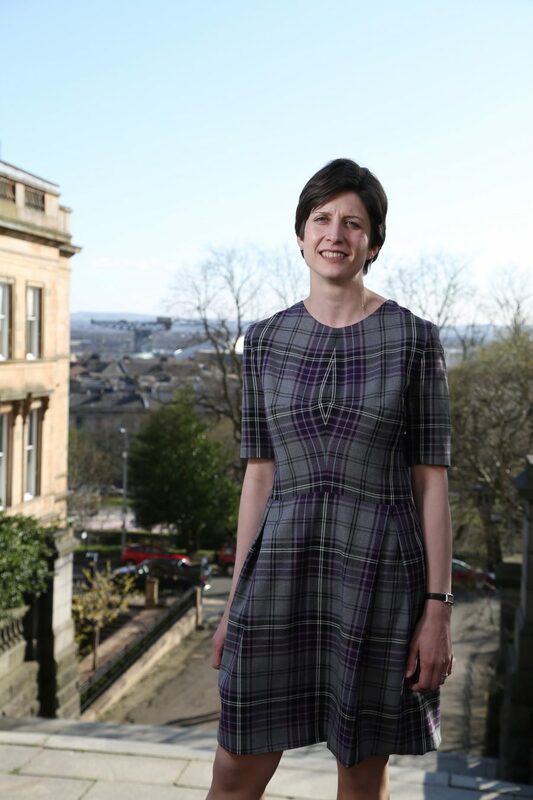 Alison Thewliss is presenting her ten minute rule Bill to ask the UK Government to allow for the piloting of a Supervised Drug Consumption Facility (SDCF) in Glasgow city centre. The MP for Glasgow Central has been a long-standing advocate for an alternative approach to tackling drug-injecting, and the associated public health concerns. The Bill has drawn support from all political parties, with many supporters recognising that the status quo was failing to adequately tackle the matter. “With this Bill, I want to send a very clear message – with widespread and cross-party support – to the UK Government that the status-quo is doing nothing to help the drug-injecting population. Today’s Bill is on the issue of Supervised Drug Consumption Facilities, and the associated proposals for a pilot facility in my constituency of Glasgow Central. “The problems associated with public injecting are patently clear: my constituency office regularly receives reports of needles and other drug paraphernalia being discarded in public places, and I have seen drug-injecting taking place in locations not far from where my office is located. “The complex health issues for the drug-injecting population in Scotland are becoming ever more alarming, especially for an ageing population who have been injecting for a long time. In Scotland in 2016 there were 867 deaths from fatal overdoses of drugs – the highest number of deaths from drug overdose in Europe. We cannot stand still on this issue any longer.